Club Clothing - Can be ordered online from Kukri Sports Shop . 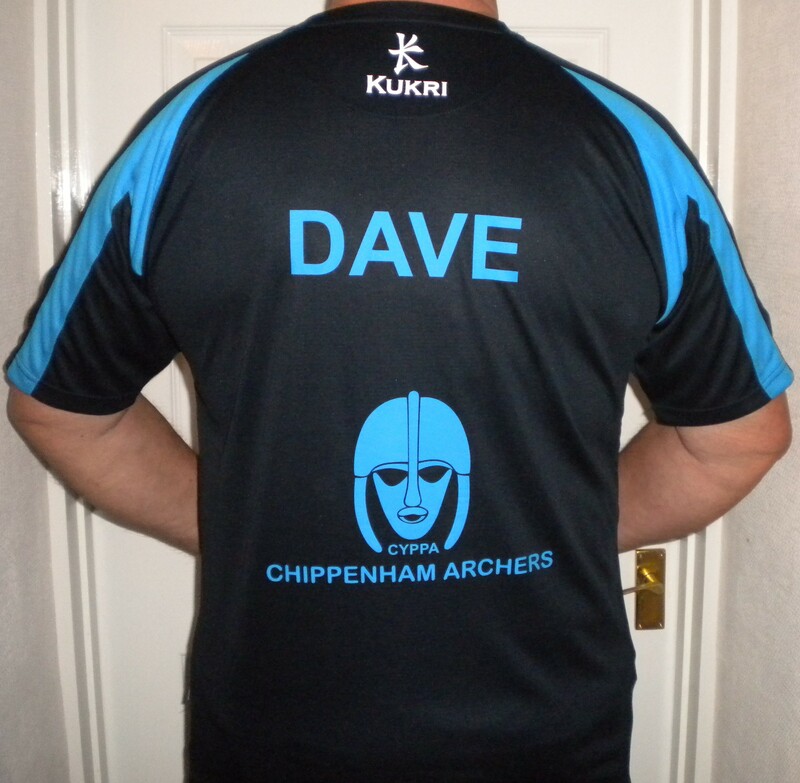 When the site appears create an account if you want to buy, if you just want to view Click on 'Chippenham Archers'. Delivery is about 3 weeks - Postage is about £5 per order. Chest 22" 24" 26 28" 30" 32"
Height 41" 45 1/2" 50 1/2" 55" 60" 64 1/2"